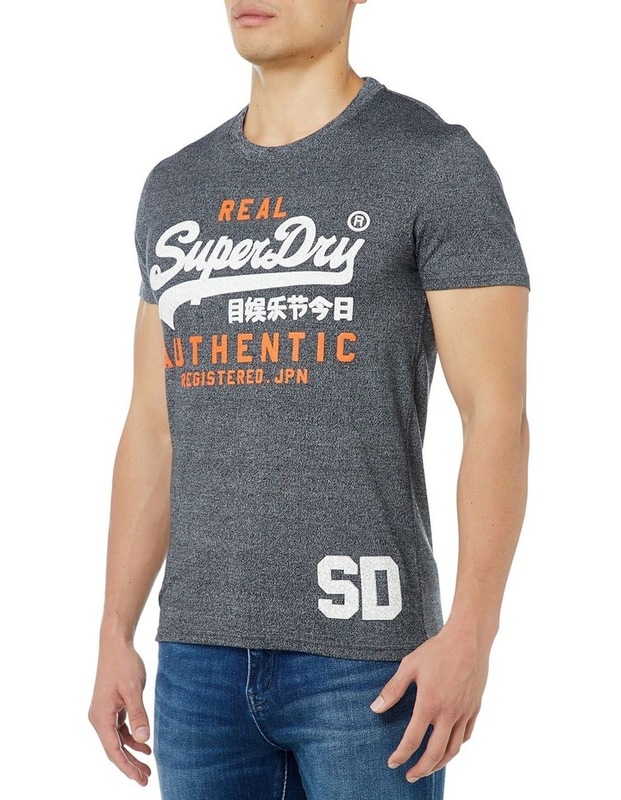 Superdry mens vintage authentic duo t-shirt. 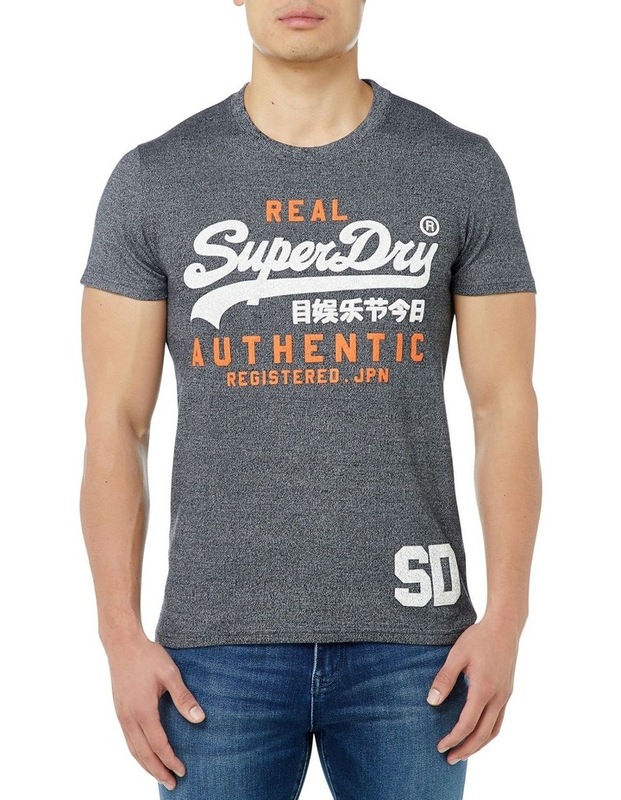 This crew neck tee features the iconic Superdry logo across the chest in a rubberised fabric and a flattering ribbed collar. This tee has been finished with a SD logo on the hem. 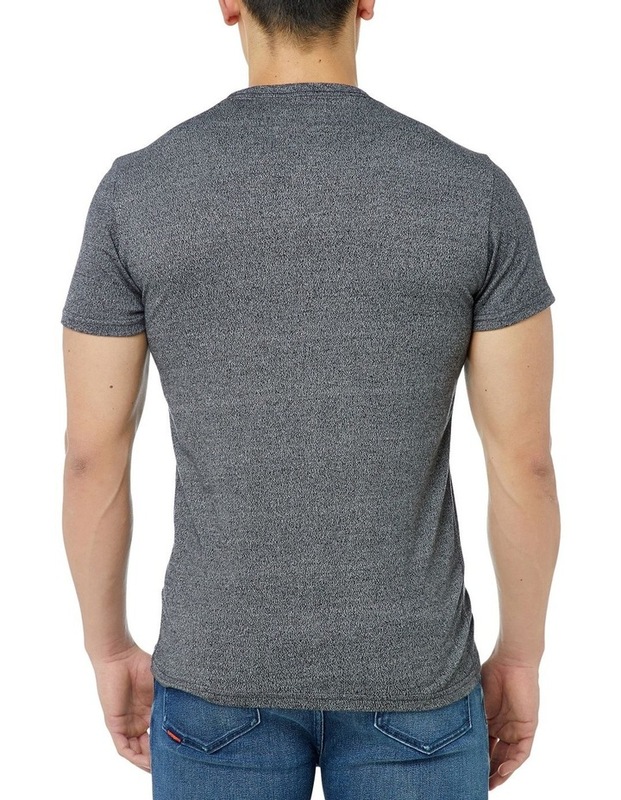 Team this tee with your favourite jeans and trainers this season for a comfortable, yet stylish look.